So this is my first ever build, I have helped friends build before but never had one of my own, and so far I couldn't be happier! I wanted a 4k gaming experience that wouldn't be outdated immediately but still kept price to performance in mind. I think it turned out really well, cable management was harder than I was expecting but I was able to make it work and I don't think it looks half bad. I don't see many black and blue themes any more and I am happy with how this one turned out. Please leave lots of comments and any questions you have. I will update this later with explanations for each part. Is this supposed to be a link>? no. It's a hashtag. PCPP style. Check out the extension cables at Lutro0 Customs, he makes high quality gear. YUMMMM BLUE AND BLACK LOOKS AMAZING!!! +99999999 IF I COULD. btw, how are the temps on the GPUs? 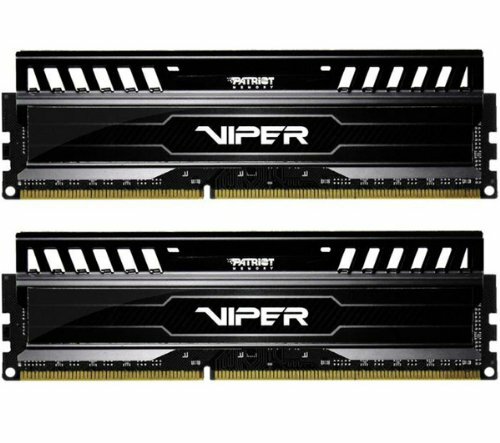 2x290Xs must run hot, but I've heard that the Sapphire cooler is one of the best, so how do they hold up? That's very impressive! I do think they will get hotter under full load, but in realistic situations they will probably never actually have to be used at full load, so this probably won't be an issue. How do they do in terms of noise? With the side panels on and the computer sitting right next to me I haven't been able to hear them yet. That being said I was playing around in the software and I turned the fans on both GPUS to 100% and it was audible through the case, I don't know if I would call it loud but it was noticeable. I am very happy with the GPUS so far they seem to be staying really cool. 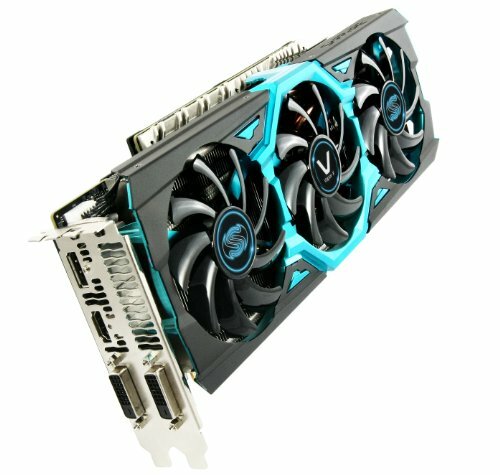 I wish I had waited till after the mining craze to build my PC, so I could've gotten a Sapphire 290. I wish I could get my hands on those dual 290s. I am in love with this. This is basically the power that I would like to achieve for my next personal gaming rig. I must give you a high five for this one! Those two 290's really make the build stand out ;)!! great work. My friend this is Amazing i love this build Good job :) also what desk is that ? Thank you so much im in need for a new desk and this in England is only £35 GBP thats amazing glad i found your build also how is that Motherboard you have ? it works, and its really really good looking (even better in person). I havent tried overclocking yet but am sure it will do very well. I will update the build when I try to over-clock everything. I want to know how your overclocking goes. My 4790K hasn't been particularly impressive in that department thus far, though I am still working on it. Swedish engineering for you Chinese PCs! Nice! Very clean, solid build, how do you like the mobo? It is one that I am considering. +1 from me! Did you have any problem with the BIOS? The ASRock website says the 4790K is only supported on the latest BIOS (P1.3) which I doubt was already loaded on your motherboard. Were you able to book up from P1.00 and flash it? hmm i didn't even notice that, everything booted just fine. No problems at all! Thanks man that would be incredible! Could you see your frame rate on battlefield 4, if you don't have it I also have skyrim, farcry 3, crisis 3 (im not getting my hopes up for this one), Thief, Assasins creed 4, etc. If you could just benchmark one of those games (preferably battlefield) that would be awesome. Holy crap. +9,000 if i could. Amazing build! I love blue color schemes. Sick and tired of red. Very Nice work, Sir. Cool Dog too. 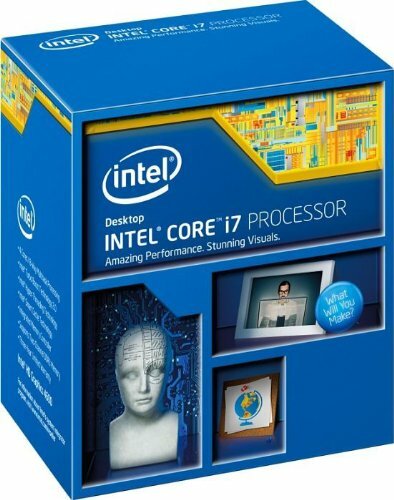 I was thinking of picking up the same cpu mobo config. how do you like it? if you do, post your build in the comments so I can see it! I am very happy with it overall! Whats the reason for leaving out the case slots between your video cards? At least put some sort of dust filter.. I need to put them back in, there was no reason. depends on the resolution and games, one would be enough for everything except 4k i would suspect and even some games at 4k for instance stacraft 2 runs just fine on one at 4k. It looks so beautiful! I love the matching colors! that looks sick good job!! Did you have any issues with the motherboard? I plan on getting the same one and I wanted to know your opinion. i was just wondering what kind of performance you're getting from the dual r9 290s. i'm planning to get the same cards actually, and was hoping to hear good things at 4k. if anything i can lower the resolution anyway, but still, 4k gaming would be nice. All good at 4k, I normally turn AA off and have no issues running metro last light at above 60 fps it occasionally drops to 40 or so but not during game play weirdly enough its during the load scenes in between levels. Where did you find that case in those colors at? Thanks! So would you be able to run modern games at good settings with this? thats a pretty high gpu temperature under load..
Can you give me the name/link of your fans? This build is awesome although I personally would have went with an ASUS board instead of their spin off brand ASRock. 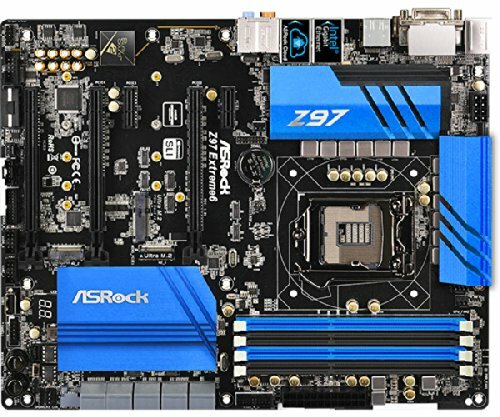 ASRock was ASUS' budget brand but it wasn't making enough money so they sold it and now it's its own independent manufacturer. Given their legacy of having come from ASUS I still won't trust them until I hear more good from them. That said very beautiful build although I personally prefer the red and black myself too bad there are so few orange boards out there. You mention the side panels but is that with the front and top panels on as well? Mind doing a stress test on the 290's to see both temps. 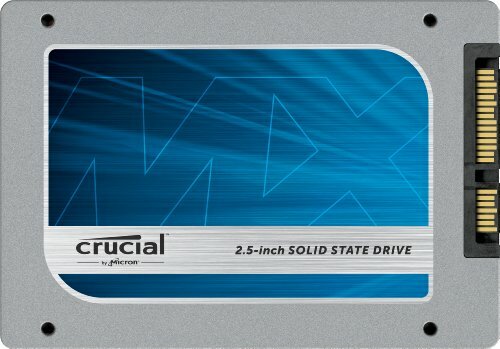 I have just one of those cards but will be picking up the case soon. I have had a couple of days to try them out now, with a 4k screen 2 of these cards will get warm. And yes the 4k screen does effect the temps. If I run heaven at max settings for an hour or so with the side panels on the top card gets just below 80 degrees (The led on the side goes red indicating 80 degrees C but the temperature read out in trixx says 77). The bottom card however is almost a full ten degrees cooler and never gets close to 80, the hottest i have seen it is maybe 70 degrees. That being said, if i turn the gpu fan speed up to 100 percent and take the front/top panels off (this is fairly loud, but with headphones on I still cant hear it) they barely get about 60 degrees even with overclocking. I will update this once I play around a little more. Still 80c is not bad at all with a dual AMD card setup in a quieter case! Maybe play with fan profiles a bit. Have the top one ramped up a bit more. With one card id be fine with the stock fans. 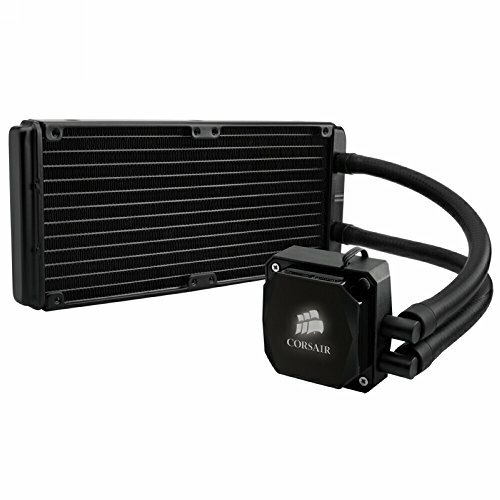 Are you using a fan controller and how loud are all of you fans? Are you overclocking your R9 290? If so I would like to know the settings and speed you were able to achieve. Have you ever had an IPS panel before? 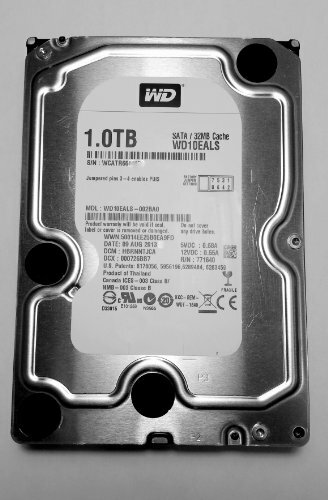 How does it compare to that PB287Q you have? I'm really interested in that monitor but not sure about the color rendition in its TN panel, though there are great TN panels out there. It's a great build. 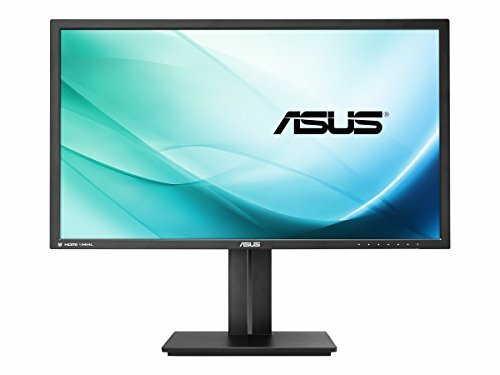 Please share on Asus PB287Q performance as I'm interested to buy one monitor for my 4790K build too. its an awesome monitor, make sure you have the gpus to back it up for what ever games you play! 100th Comment! p.s. Your dog is so photogenic! Thank you for noticing! He is the most loved dog ever. how could you make a pc for under $900 that could run 4k? by really not caring about looks, windows, and little extras that add up. 970 runs 4k okay. 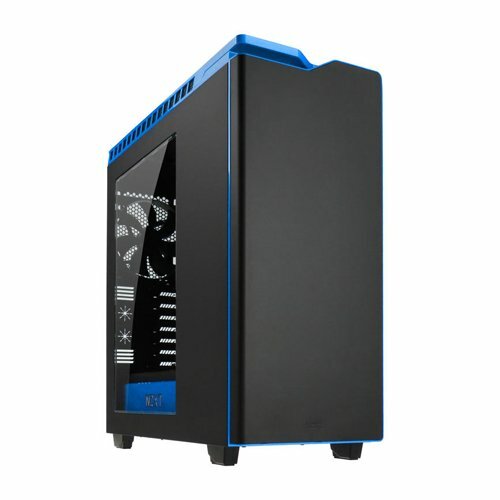 leaves enough room for another one in the future and great build now, get two now and buy a cheaper case. remember, 2 970's is better than single 980 for roughly the same price. im making a pc for my church right now cause thier laptop is dying, so i'll mmake you a list in a minute. 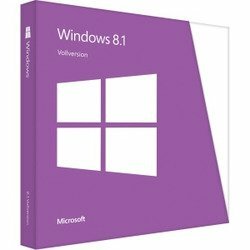 not including windows or any perihperials but most people already have those and windows 8 users get 10 for free, also simply re-using your old boot drive isnt that hard. add another 970 later, same price as a single 980, preforms 90% of dual 980.
nice build... i am building one now with the same cpu, cpu cooler, mobo, videocard (may add another later), opperating system,and case only things i changed was my psu was a 850 watt same brand, hitachi 1 tb hdd, samsung 850 evo ssd 128 gb, and gskill 8gb ram 1600 mhz. seeing as to how he built this in June of 2014 and the card you mentioned didnt hit the market until September of 2014, I'm guessing thats why he didn't go that route. Maybe. Unless he has secret powers to have grabbed the cards early. Anyway, there ya go. 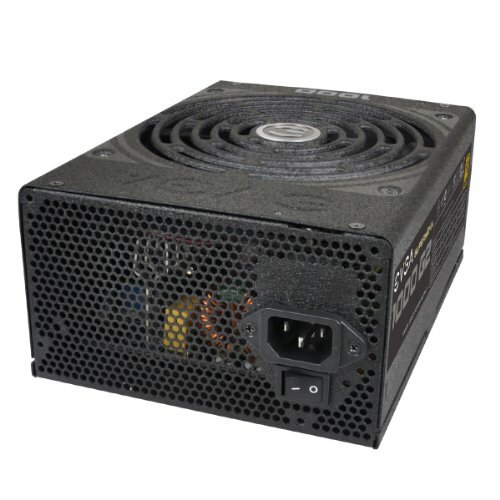 What is bad about the h100i. It is perfect. What kind of temps are you really hitting on those GPUS? I have the same one's crossfired in an Air 540 and I'm hitting 86 in some games. I have one of these cases sitting in my house and I'd really like to take advantage of it if possible. Very nice build, any input on how your experience with the Asus PB287Q has been? I am considering this monitor as well myself. Though I feel like a traitor I am switching from my beloved AMD cards to NVIDIA this go I think. Just an update, I have had a huge problem with the fans in this build. I have had several fail. I would not recommend them .